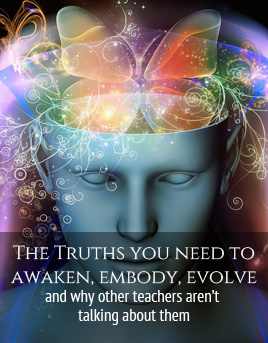 Get started with this 7-minute intro video about Awakening the Unconscious! ** To receive the link to watch the video, make sure sonya @ illuminatedwisdom.com is in your approved emails and does not end up in the spam folder. Sign up to receive the free full length video!